LIST launches a series of short news, each representing a part of the new corporate video to be found on LIST video channel. 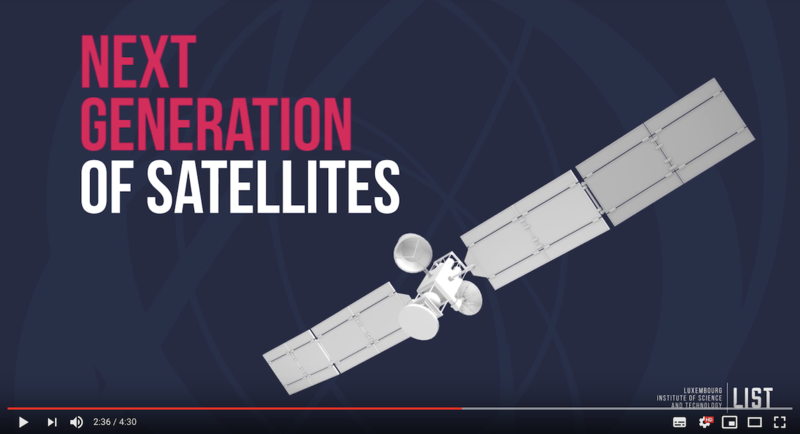 The fifth issue of “The daily work of an RTO” series is focused on the next generation of satellites. “Up in the sky, the next generation of satellites twinkle like little stars and geostationary orbit. Taking a closer look, you will see new robotic antennas that deploy automatically after having 3d printed themselves in space. The composite powder that goes into the printing process as a raw material is being developed at LIST.